A fabulous gift idea for the golfing fanatic. This gorgeous Golfing Charm Necklace is intricately crafted to the highest standard of Sterling Silver. 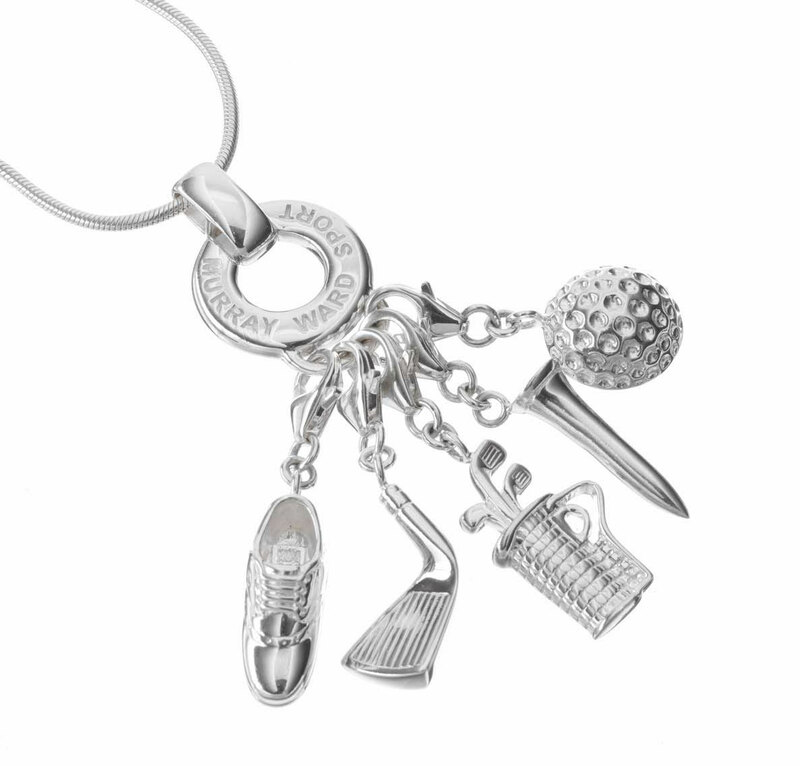 A choice of 3 elegant and detachable golfing charms allow you to customise your look with countless unique combinations, a unique and perfect gift for the obsessed golfer. 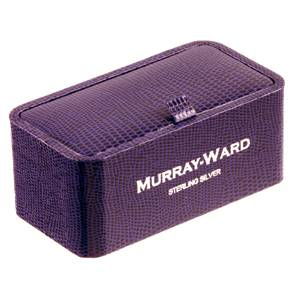 Bought with matching cufflinks, this makes the perfect wedding gift for the golfing obsessed couple.